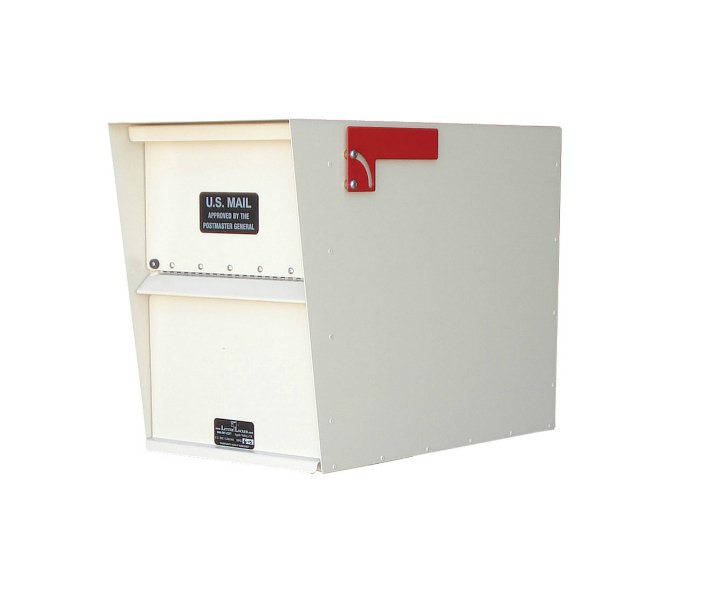 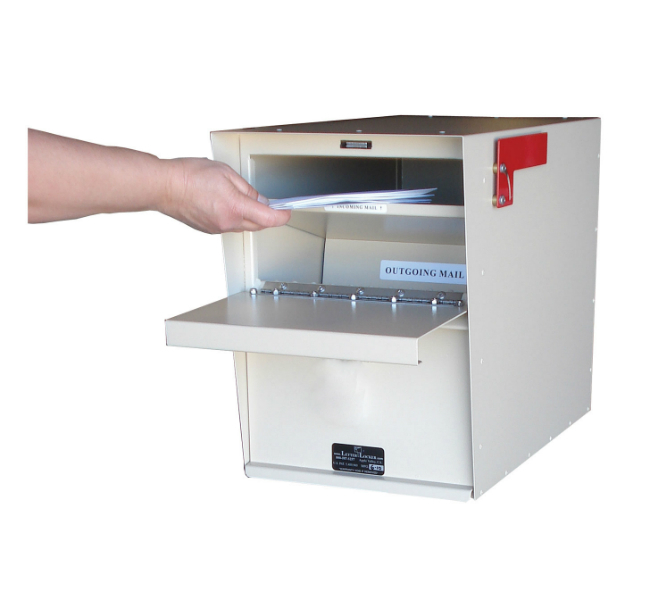 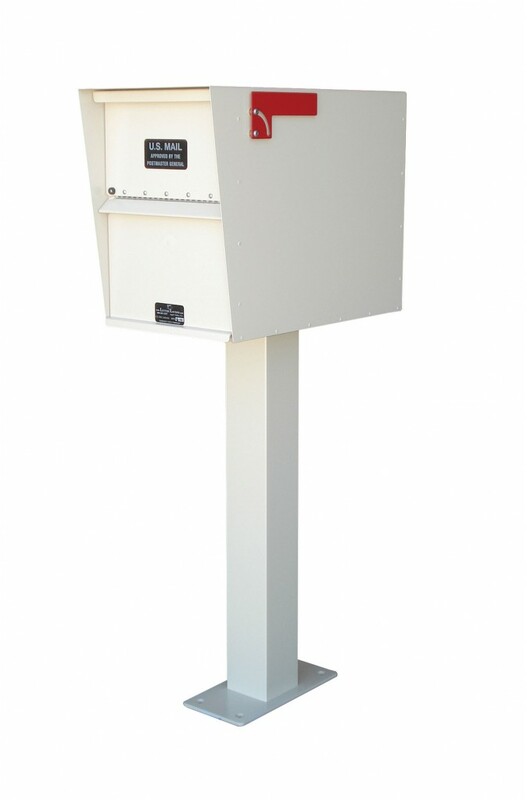 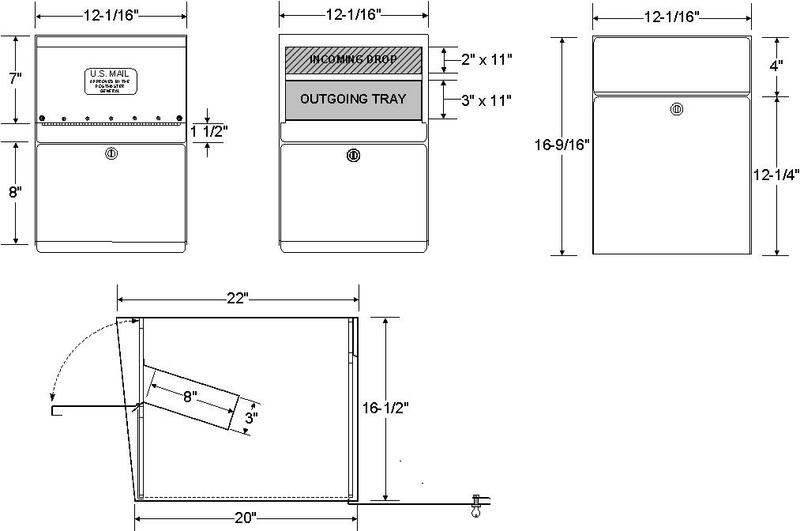 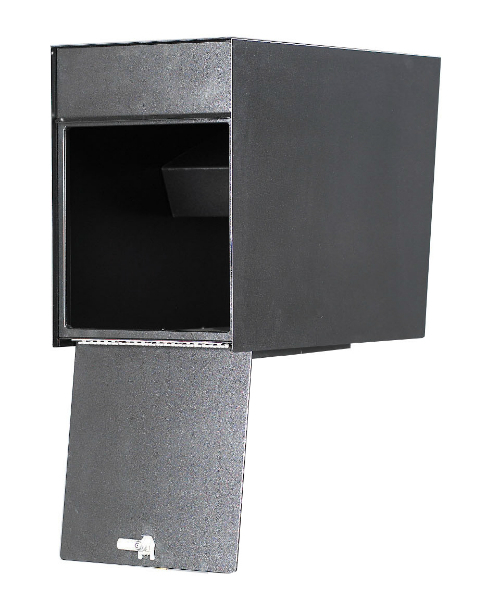 The Standard Rear Access Letter Locker® is a secure, locking mailbox for both residential and commercial use. 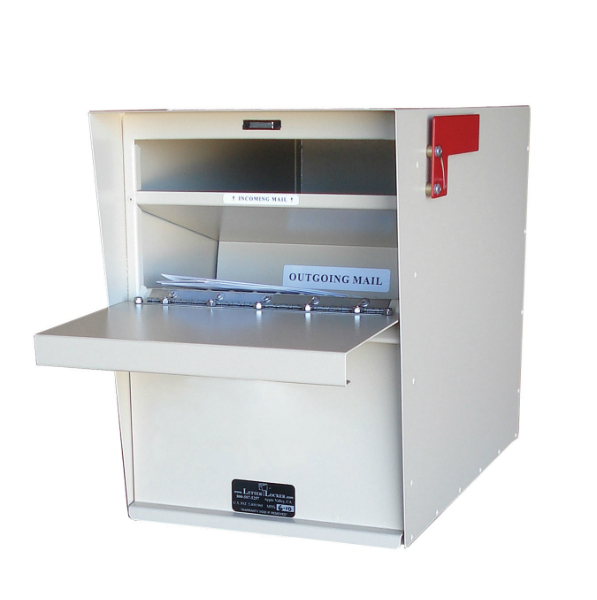 Similar to the front access model, this box is made of high-quality, durable material and hand-assembled by experienced craftsmen right here in the U.S.A. 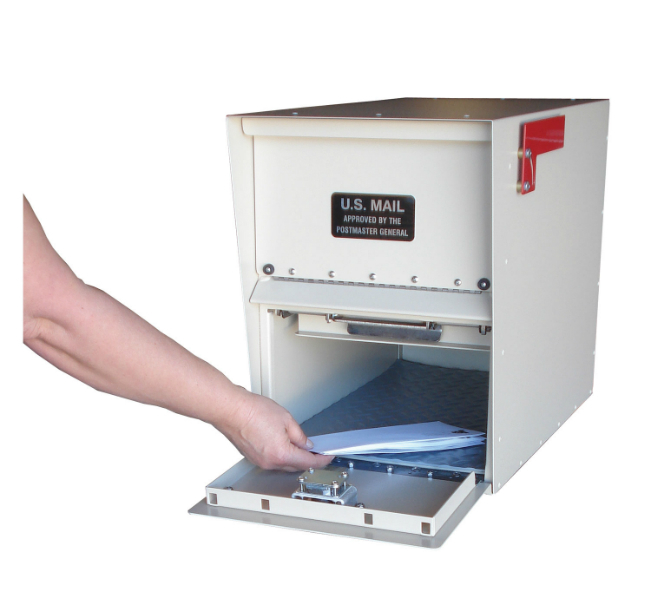 Many find the rear access model convenient by being able to avoid entering busy streets in order to collect their mail.